Nobody likes a price hike. Whether it’s a cable bill, tax rate, or the tab for a large pepperoni pizza, we tend to take it personally. I get it! After all, this hits our wallets, which is probably the only thing more precious than a delicious slice of said pizza. So when Netflix announced it will jack up its prices by $1 to $2 per month, I can understand why the internet lit up with headlines deriding the company. Misery loves company on the internet, perhaps even more than cat memes, so it stands to reason my Twitter feed (and my office) became a feeding trough for haters. My colleague even declared it the end of the golden age of streaming. Here’s the problem, though: Those pundits got it wrong. The golden age of streaming is just beginning, and that rate hike is going to pay for it. The golden age of streaming is just beginning, and that rate hike is going to pay for it. If you really believe the golden age of streaming is about price, it was over in 2018 when the price of all the subscriptions necessary to replace cable started equaling … a cable bill. No, this price hike signals a new paradigm of entertainment — one in which creators aren’t shackled to fossils like Comcast-NBCUniversal, AT&T/DirecTV/HBO, and CBS/Viacom, where content is owned and distributed by the same crusty relics that have controlled the industry for decades. Netflix is independent. It is a trail-blazer. And going up against some of the most powerful entertainment conglomerates in the world costs bucks. Big ones. Where’s that money supposed to come from? If you’re smart, it comes from your wallet — and I promise it will be worth it in the long run. The writing is already on the wall. 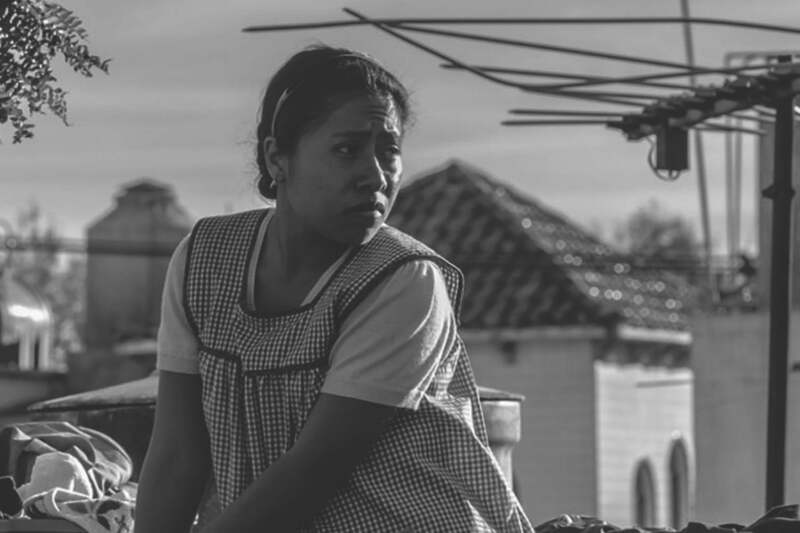 If you’re not convinced that Netflix is a legit production house with long legs by how voraciously fans of Stranger Things, Black Mirror, and Haunting of Hill House devour those original shows, consider the fact that Netflix’s gripping Autobiography, Roma, just secured an Oscar Nomination for Best Picture. Netflix is playing a long game here. It has always known that partners like Disney (which owns Marvel and Star Wars properties, among tons of youth programming) were bound to be temporary bedfellows. While the NBCs and Disneys of the world struggled to catch up with streaming, Netflix was busy replacing them. It spent years forging the cogs and gears for what would ultimately become a formidable content-making machine, and they weren’t cheap. In 2017, Netflix spent a reported $6B on original content. In 2018, the number was expected to increase to just $8B, but according to Forbes, that number was updated to $13B halfway through the year — more than double the budget in one year — all in service of producing about 82 films and over 700 TV shows. Netflix needs more money from existing subscribers. That’s why Netflix is jacking up its prices. To foot the bill, the world’s most popular streaming service went into debt. Double the debt over the prior year, it turns out, at a disconcerting $8.34B. It doesn’t take a Wall Street shark to see that’s not sustainable. We aren’t looking at Netflix’s balance sheets, but investors are, and they aren’t backing out, largely due to continued increases in subscribers year over year. But new subscribers alone can’t fill a $13B bucket — Netflix needs more money from existing subscribers. That’s why Netflix is jacking up its prices. And we should all be thrilled to pay the premium, because if we don’t, Netflix could have to turn to an old-school revenue source nobody wants: ads. Give me ad-free or give me … cable? Ad-free content is what most Netflix customers crave. How would you feel if, right in the middle of the most intense moment on Game of Thrones, HBO injected four minutes of ads? Answer: You’d be livid. The better the content, the fewer interruptions you are willing to tolerate. Netflix didn’t create the ad-free subscription-based entertainment model, but if it is to survive, it has to follow its predecessors, and that’s where HBO comes in. HBO charges $15 for its stand-alone streaming app. 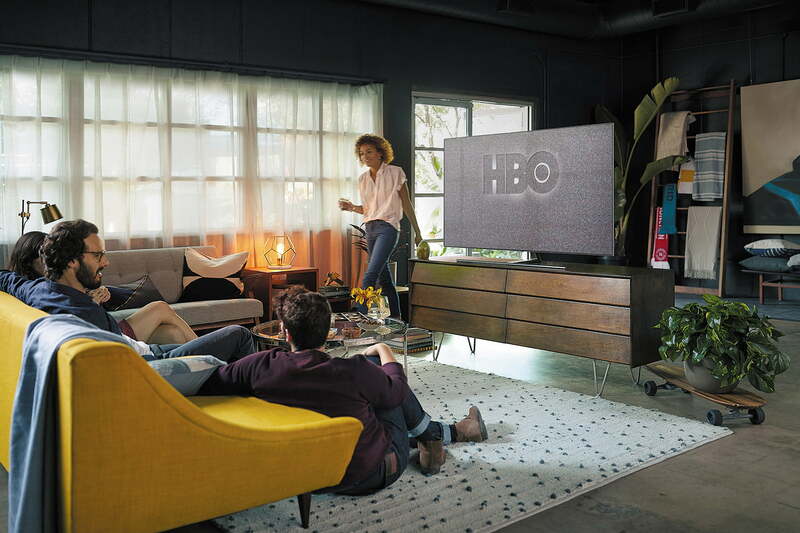 The fee isn’t much less if you get HBO as a cable or satellite add-on. In fact, sometimes it’s more: DirecTV charges an $18 add-on fee for HBO — and both companies are owned by AT&T! Most other carriers charge $15 per month after special promotions end. HBO sees more than that tack-on fee, though. The network also gets additional money from carriers themselves, which is why Dish and AT&T are in gridlock right now. Dish doesn’t want to pay up, and AT&T doesn’t want to devalue HBO at a time when Netflix is challenging it for viewers. Netflix’s top rate under the newly raised fee tiers is $16, and that nets subscribers 4K HDR-quality video on up to four devices at once, which is a big value-add for viewers. That fee is still well under what HBO nets per subscriber. Why would we expect Netflix to operate like HBO, but with a fraction of the revenue? That doesn’t make sense. And even after the hike, Netflix costs a fraction of a typical cable subscription. You may not be warm to the idea that you could exist on Netflix alone for entertainment, but the truth is, you could. Just because you don’t get all the choices doesn’t mean you don’t get more than you can take advantage of with Netflix. Back to the real world. We don’t “consume content” in my household; we watch TV and movies. We enjoy ourselves. We spend precious, often scarce free time escaping the world through a story told with pictures and sound — and it has to be good, especially today when there’s a glut of good TV to watch. Netflix learned years ago that it has to produce compelling, binge-able TV shows and movies in order to remain a destination streaming platform. It can’t survive on offering old episodes of Friends. Not only did that TV show cost Netflix a cool $100M on its own, but the comedy is likely to disappear from Netflix’s catalog at the end of 2019, due in part to the fact that AT&T is going to want it for its own three-tiered streaming service. It’s clear Netflix will be banking on its original shows and movies to keep it relevant. That’s a trend that will continue until Netflix has little more than its own, original content to offer. Disney is making off with historically successful original Marvel properties like DareDevil and blockbusters like Doctor Strange along with Star Wars movies like Solo: A Star Wars Story. Meanwhile, NBCUniversal’s CEO told Deadline its wildly popular comedy, The Office, won’t be around Netflix’s halls much longer, either. It’s clear Netflix will be banking on its original shows and movies to keep it relevant. And to play in the big leagues, Netflix has to spend big-league money … and charge big-league prices. If you want to love Netflix in three years as much or even more than you do now, crack open your wallet and vote with your dollars. I think we can trust Netflix will use them wisely.